How can we learn from a multicultural society if we don’t know how to recognise it? 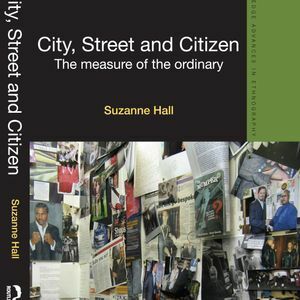 Suzi Hall&apos;s ‘City, Street and Citizen’ offers an alternative notion of ‘multiculturalism’ away from the ideological frame of nation, and away from the moral imperative of community. As part of her book launch on 12 June 2012 at the London School of Economics, she provides a fascinating account of the lived realities of allegiance, participation and belonging from the base of a multi-ethnic street in south London.